NOMINEE: Best in Ensemble Theatre! “My favorite drama I have seen so far at the Fringe Festival” – Russell, My Haunt Life. 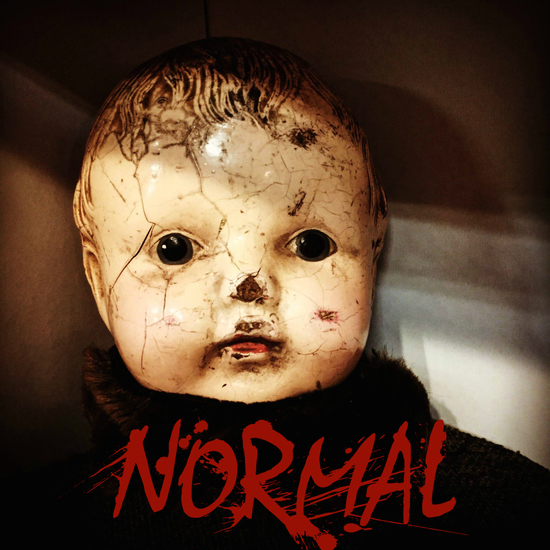 NORMAL is a poetic account of real-life German serial killer Peter Kurten who, in Germany in 1931 was convicted of murdering eight people, including several children. 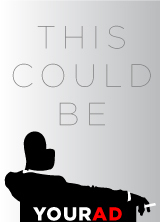 This fantastical account of Kurten, his wife and lawyer is an entertaining, terrifying and funny journey – exploring the mind of a serial killer and the people who love him. A note from the director, David Mancini: At its heart, this production forces the viewer to question how often they have allowed, aided and abided evil simply by altering their own values to fit into society. In a world with a resurgent White Nationalist Party, raving infotainment television hosts consistently utilizing their soap box to diminish anyone who would dare challenge them and politicians who openly incite violence at their own political rallies; society has consistently had to ask itself is this normal? Does society create its own monsters, or are they born monsters and simply accepted into social norms?